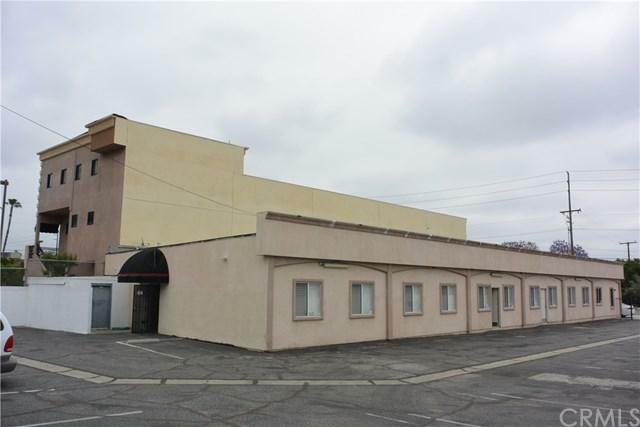 Ky, Ky, San, MDBeautiful single story office building on Lakewood Blvd in Downey with a huge parking lot (17,575 sqft) which has multiple parking spaces. 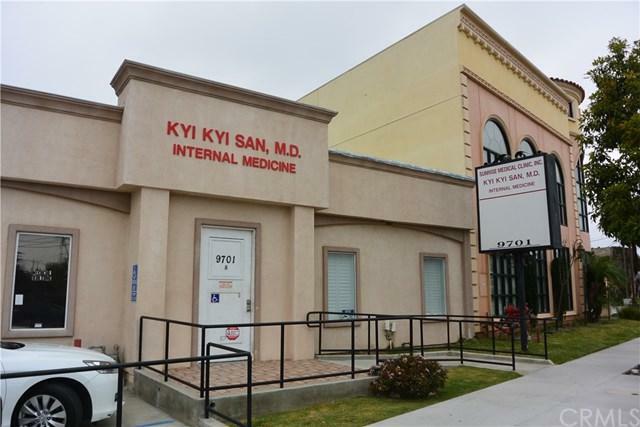 Front part of the building is occupied by a reputable medical clinic. 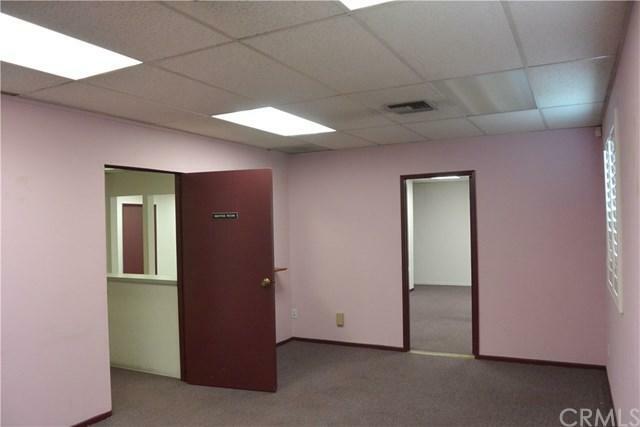 There are 3000 sqft available to be leased. It is great for medical clinic, dental clinic, pharmacy, physical therapy, real estate office or any other professional offices. Please check with the City for your usage. You can either lease the whole 3000 sqft or it is divisible into individual usage. Please see to appreciate. 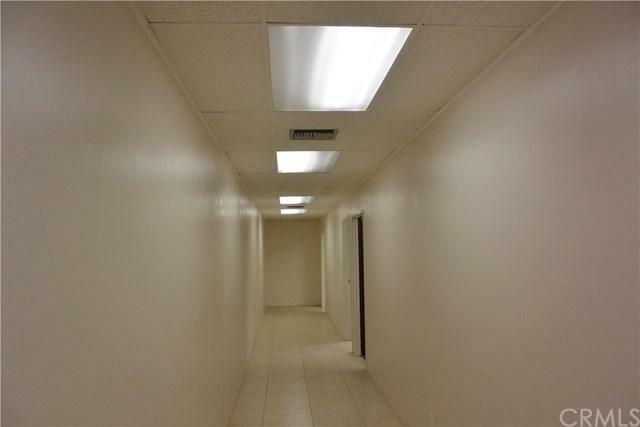 The property is close to the 605, 105, 5 and 91 freeways.